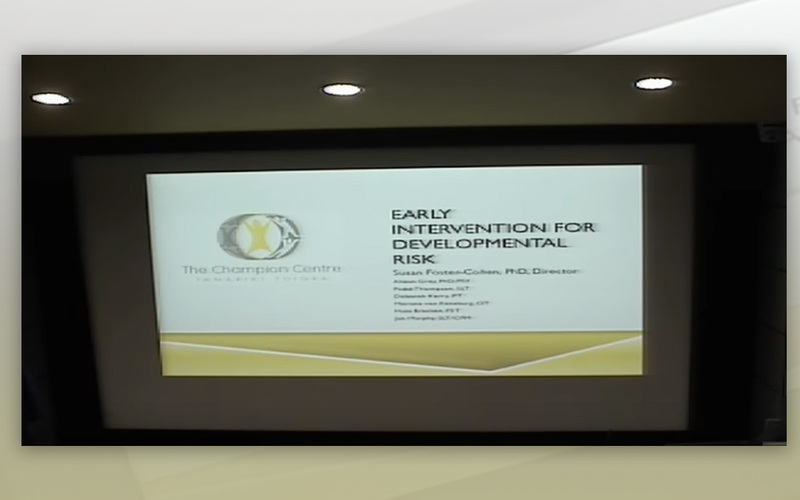 Dr. Susan Foster-Cohen, Director of the Champion Centre, New Zealand, talks about developmental risk from premature birth, assessment and monitoring and early childhood intervention. 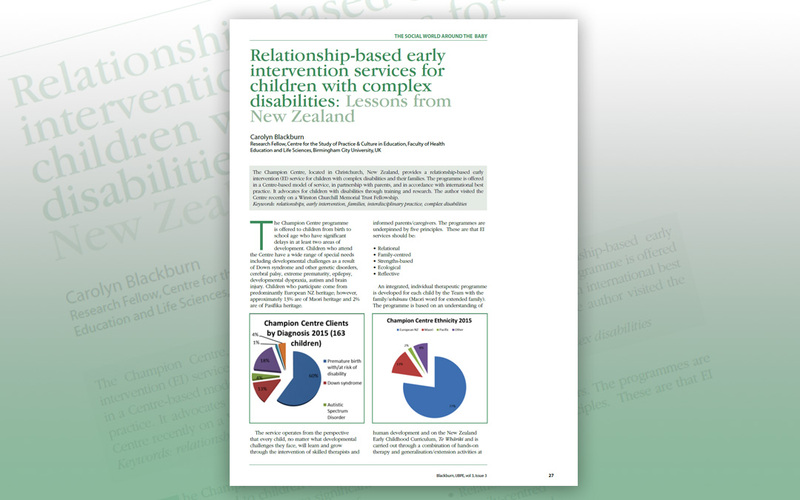 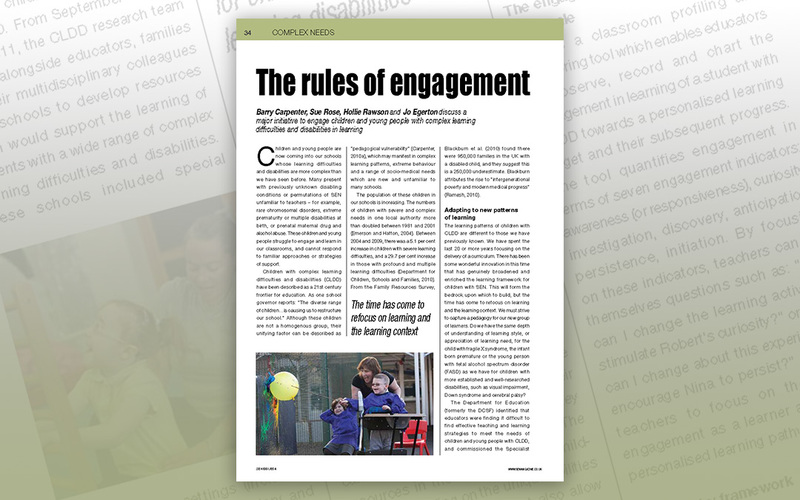 Methods of introducing a whole school approach are outlined, and information on where to find resources and guidance to support teachers and SENCOs with implementing this approach is provided. 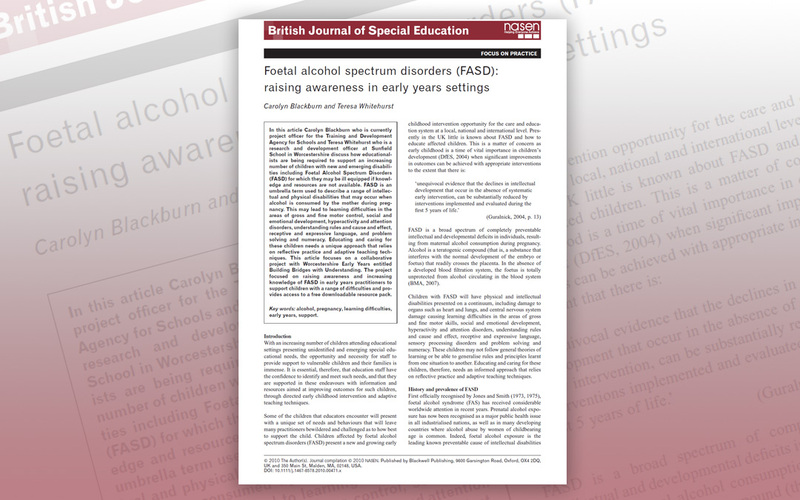 Educational consultant Professor Barry Carpenter and schools research consultant Jo Egerton look at the impact on learning for children born premature. 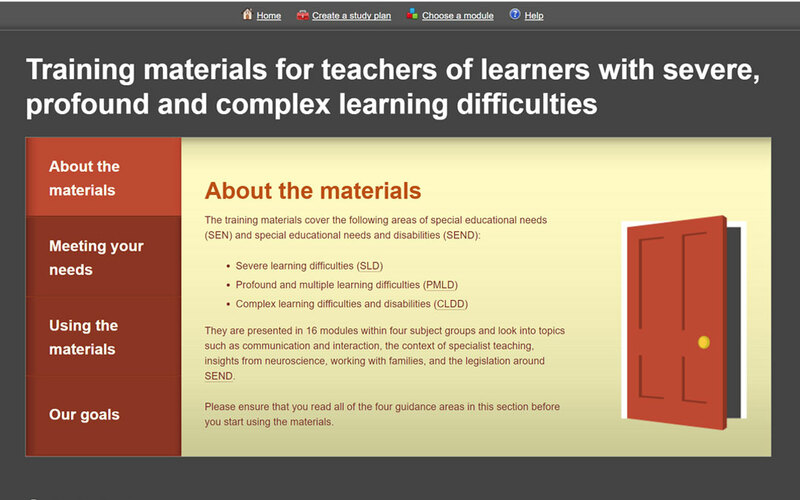 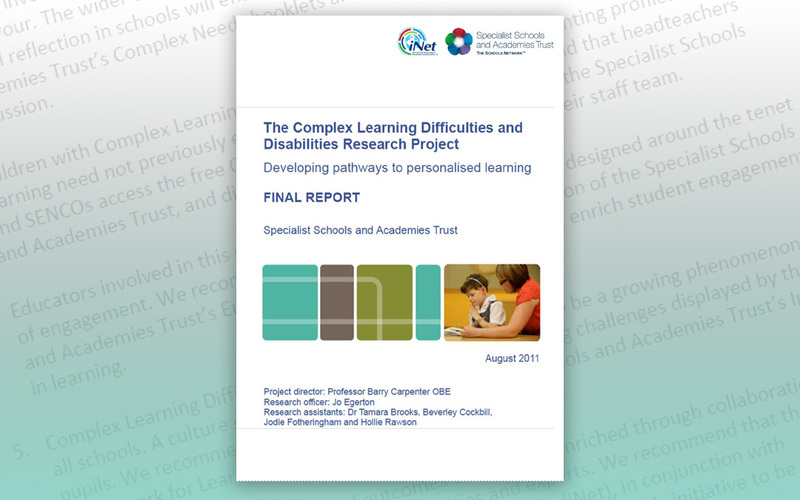 Following recommendations made in the Salt Review (DCSF, 2010), the TDA – the core functions of which have now become part of the Teaching Agency – commissioned this set of training resources. 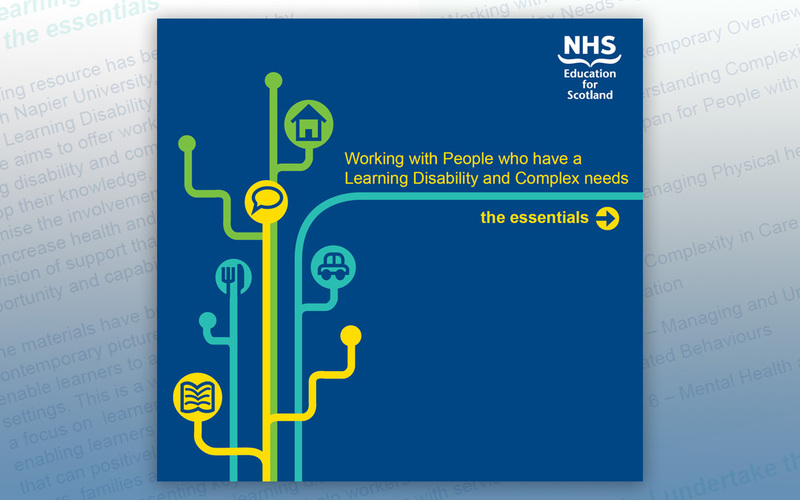 The resource aims to offer workers supporting people with a learning disability and complex needs opportunities to develop their knowledge, skills and values in ways that maximise the involvement of service users and families and increase health and wellbeing.